Diving Course you are interested in? 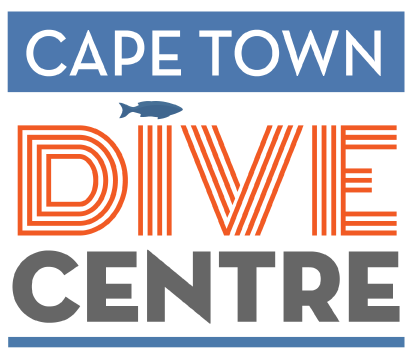 PLEASE NOTE: due to the nature of running a successful dive centre, dives will only be refunded if weather conditions do not allow us to dive. No refunds will be given for cancellations less than 48 hours in advance. You will be charged if you cancel your dives on the day due to being sea sick, cold, hung over, unable to equalize, ill or sick etc. Nature is unpredictable and we cannot guarantee sightings such as sharks. We will however try our best to find whatever interests you the most!